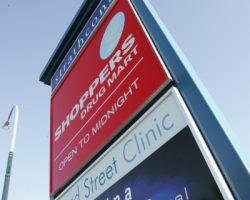 Strathcona Shoppers Centre is a single-tenant retail building constructed in 2004. 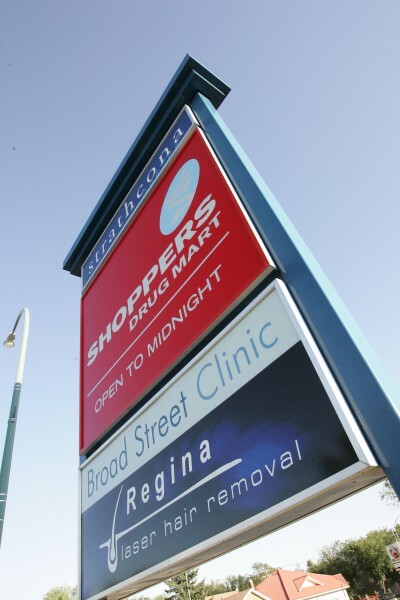 Located on Broad Street, one of Regina’s main traffic arterials, the property is in close proximity to the Regina General Hospital and several established residential neighbourhoods. 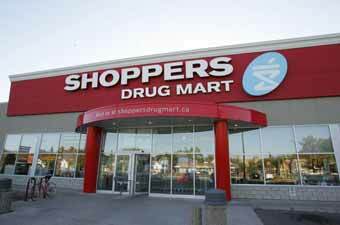 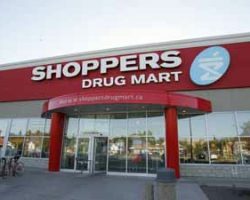 Strathcona Shoppers Centre comprises 21,910 square feet of leasable area and is occupied by Shoppers Drug Mart.